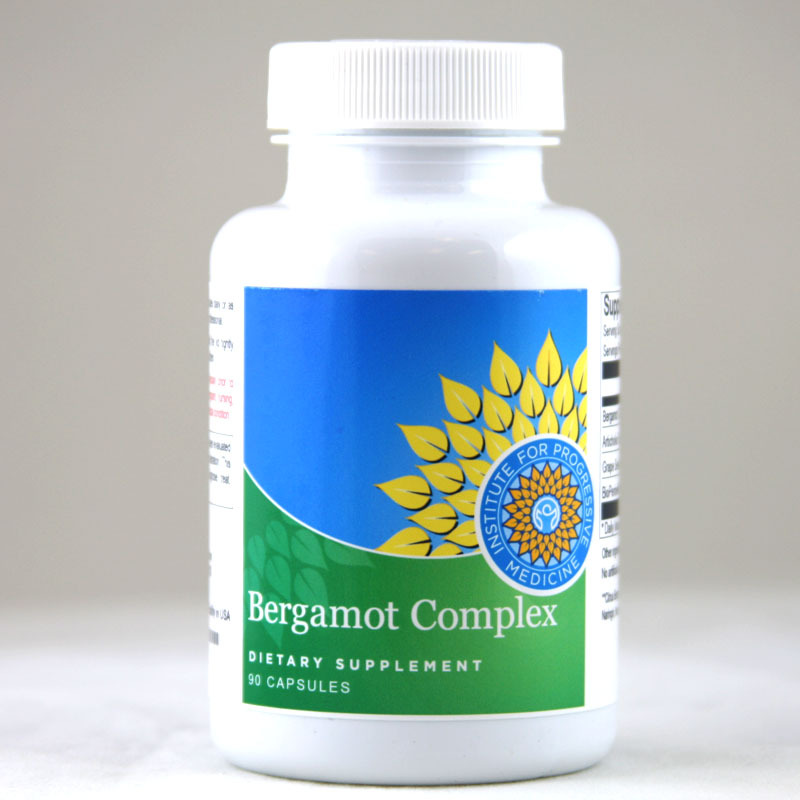 Bergamot Complex is a comprehensive formulate to stimulate glucose and lipid metabolism wich helps support Liver Function, Weigh Management and Cardiovascular Health. 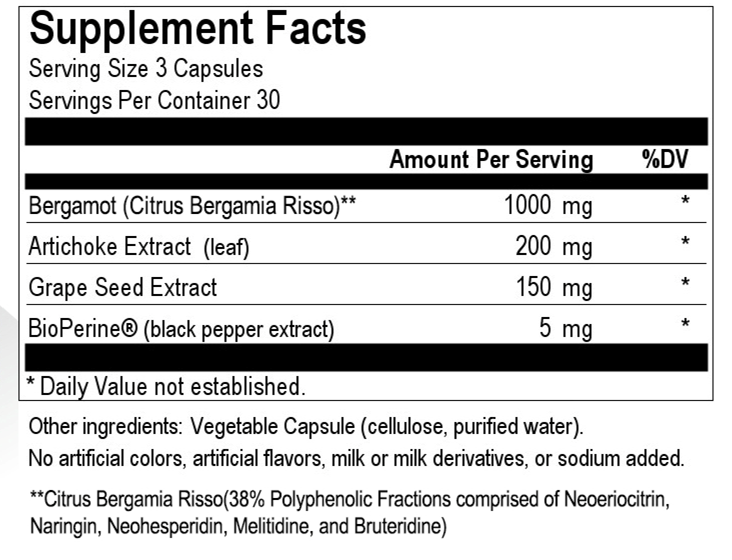 Bergamot Complex is a comprehensive formulate that features 1000mg of Citrus Bergamot combined with Artichoke Extract, Grape Seed Extract and Bioperine to stimulate glucose and lipid metabolism wich helps support Liver Function, Weigh Management and Cardiovascular Health. 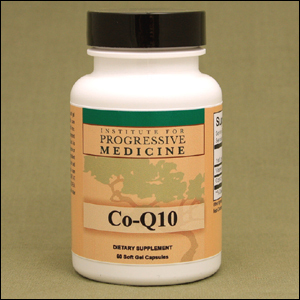 Suggested Use: Take 3 capsules daily with meals. 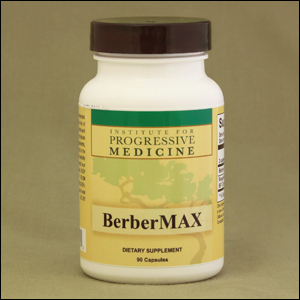 Can be taken throughout the day or as directed by a health professional.